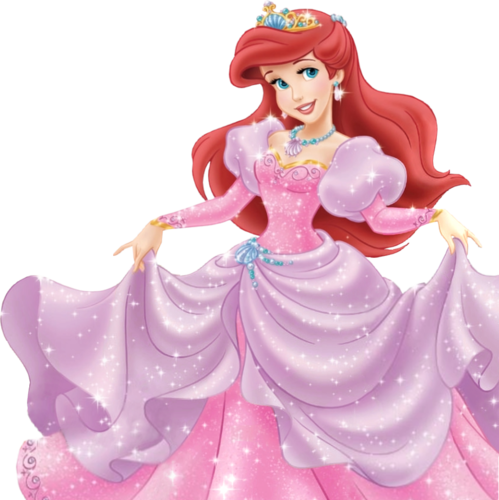 Walt Disney Bilder - Princess Ariel. 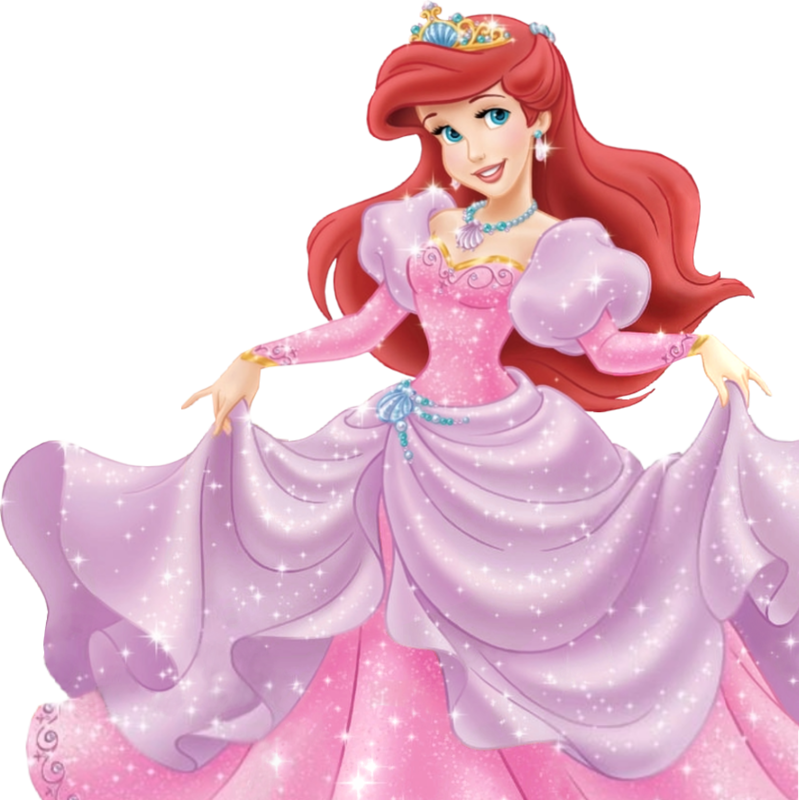 As requested Von Rissy8428, the cleaned up png version of Ariel.. HD Wallpaper and background images in the Disney-Prinzessin club tagged: disney princess disney movie princess ariel the little mermaid. This Disney-Prinzessin photo might contain strauß, korsage, sträußchen, sträusslein, blumenstrauß, posy, nasegay, corsage, kleid, abendkleid, abendessen kleid, formal, abendessen-kleid, and formale.